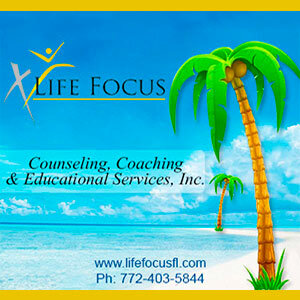 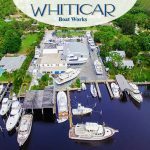 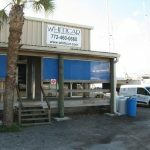 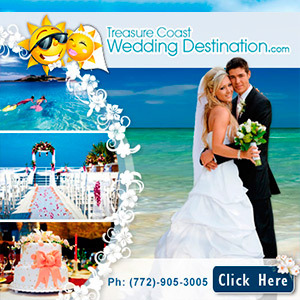 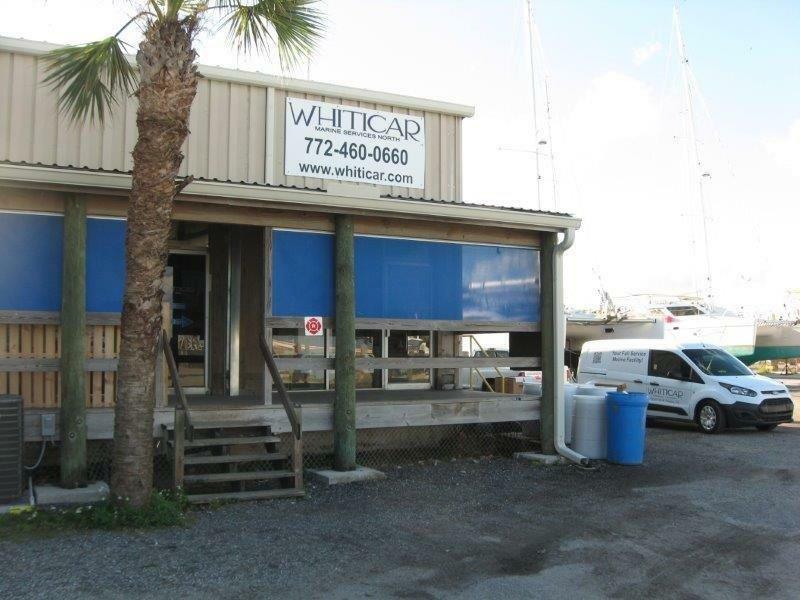 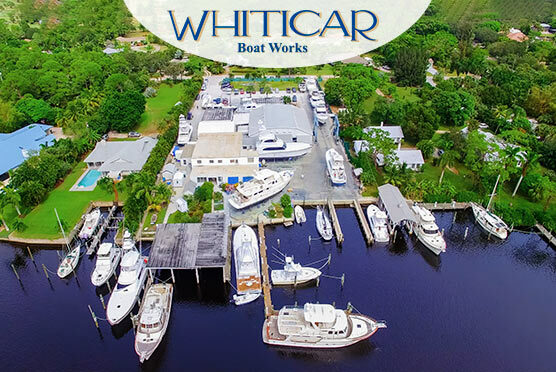 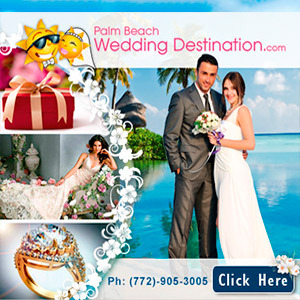 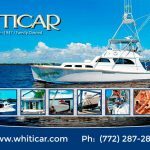 Whiticar Boat Works was founded by family, and is run today by that same family. 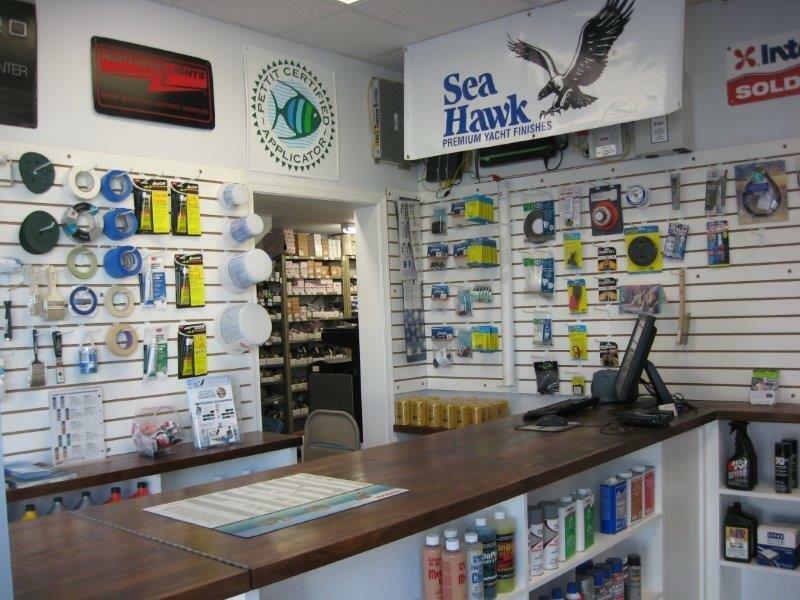 But for us, the word family extends beyond sharing the same last name or bloodline – it extends to our employees as well as to our customers. 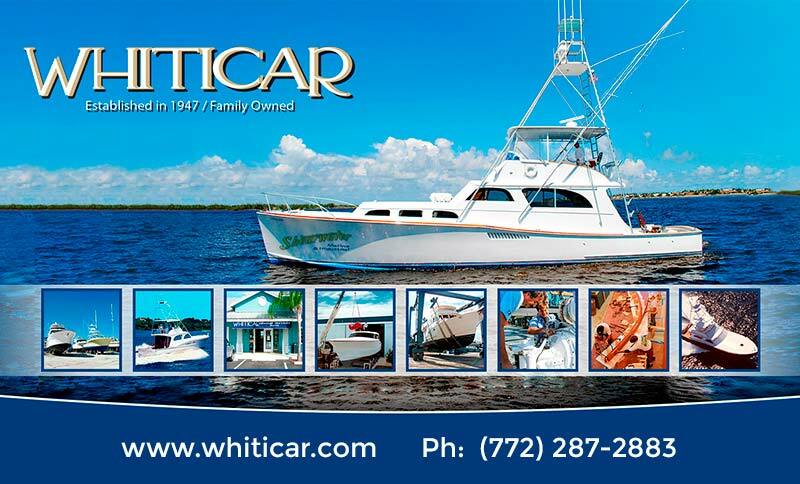 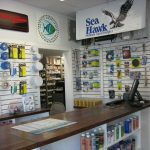 Once you are a Whiticar customer, you – and your boat – become part of our family.